Stop！Do not drink chlorine,ozone water from your simple hydrogen water bottle now! You can buy chlorine reagent,Ozone test strip to test if there are these unhealthy substance in your hydrogen drinking water after performance. Our ACC-602 hydrogen water bottle using the PEM and SPE technology can effectively remove O3,CL2,H2O2. Let us drink no chlorine,no ozone hydrogen water from ACC-602Hydrogen water bottle. 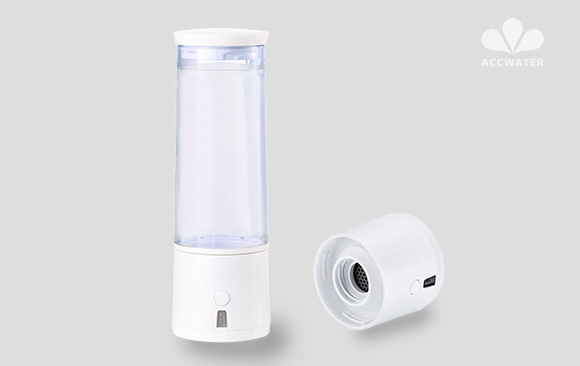 To carry the hydrogen water maker(Bottle) whereever you go,welcome to order ACC WATER Hydrogen Water Bottle. 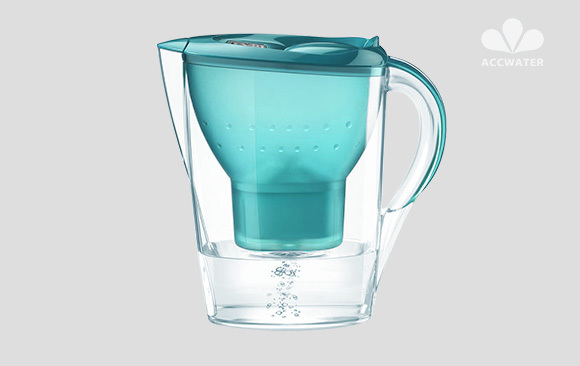 No chlorine,No Ozone,No H2O2,it effectively only put H2 into your drinking water,the healthiest portable hydrogen water experience for any one. Infusing any drinkable water with dissolved hydrogen & antioxidants it is exactly, it will help our bodies fight harmful free radicals, prevent oxidative stress, & protect against illness and diseases.